While some headed to Cuba, many more youngsters in Belize will celebrate International Children’s Day of Broadcasting with the theme “Unite for Children: Tune into Kids”. On this day the spotlight is on kids as they participate in local programming. The aim is to persuade the media to continuously provide quality programming for the youths and to boost the promotion of children’s rights. This year Channel Five’s Open Your Eyes is joining the effort to have you “tuning into kids”. While the actual day is on March first, this Friday the breakfast show will feature Forest Phillips and Sarah McGaughey as co-hosts. The other three media outlets that N.C.F.C. 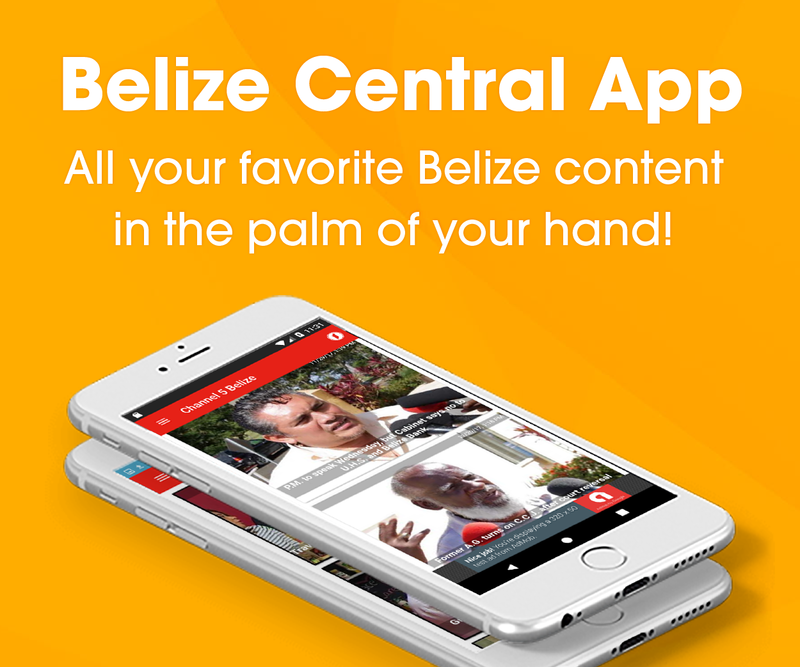 has teamed up with are BelCaribe’s Weather Report as well as Love TV and Love FM’s news reports. So tune in to Open Your Eyes as Phillips and McGaughey take the couch with William and I.